YAY! You're about to publish your book! After writing over a dozen books and shepherding hundreds of book projects, Tiffany Harelik launched Spellbound Publishers in 2016, and Wise Kitchen Press in 2019. She offers publishing services for people who want to write cookbooks or metaphysical books. She offers author coaching for any genre. Publishing can be daunting, but Tiff made it easier for you. Schedule a free publishing coaching call call with me so we know where to start. With editing, we will revise to improve accuracy, readability, and to ensure that your book is free of error. Once complete, you will receive the edited version with tracked changes. You will have the opportunity to review any comments or questions from the editor and make changes as needed before sending to production for layout. Pricing depends on length and state of manuscript ($250-$2,500). Boop! You may omit this if you have a squeaky clean copy. Interior: Your edited manuscript is now in the interior layout phase. We will create a stunning layout that best suits your genre. You will review the design of the first interior draft layout and note any changes so that it fits your vision and preferences. On the second draft, we recommend a complete read-through of the book. We will make minor content changes that take less than 2 hours, otherwise major content changes can be made at $60/hour at this stage. After your review of the second draft, we wil create a final interior file for publishing. You will review this one last time and officially sign off on the final file. Cover: We will create three beautiful front cover concepts based on your direction. You will choose the concept you like the best and submit details for fine tuning. The designer will then create a full cover with your bio, back cover text, author picture, and ISBN barcode. You will review the final cover and note any last-minute changes before signing off on the final file. Pricing production depends on length and style of manuscript ($1,000-$5,000). At this point, you will have a beautiful book that is ready for printing and distribution. Now that we have a final page count, we can discuss a suggested retail price with you as well as your royalties, which are paid annually. 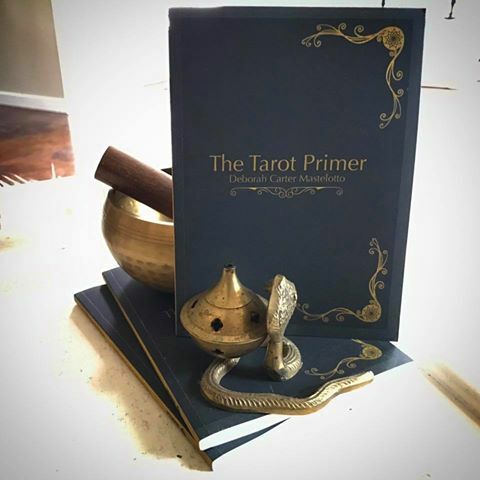 Once pricing is confirmed, we will update your book files and submit to Ingram for preorder (if that is part of your launch strategy), and prep files for printing. We will upload your ebook at this time as well. It's an exciting time! Your book and ebook will soon be accessible on Amazon, Barnes & Noble, and available for purchase in all major book stores. You can also order your book for personal sales with no minimum order. The cost of books (to you) is determined by book size, page count, color options, and various other factors. You can order and sell your own books through your website and receive maximum profit - while also selling directly to book stores for royalties without incurring the upfront cost to print. You can set yourself up for marketing success as early as 3-6 months before you release your title. 1. Establish the connection. Set up social media counts, create a monthly newsletter, collect emails from readers on your website, and set your website up to process book orders. Begin to actively engage with book stores, colleagues, local media, fans, and potential readers. Get active in at least one social media account where you think most of your readers are hanging out [facebook, twitter, instagram, pinterest, youtube, linkedin, etc.]. Set up events: Create a spreadsheet that has all of the local book stores, libraries, conventions, and locations that can sell your book. After your book has been uploaded to the Ingram system and is available for printing, begin to secure speaking engagements and book signings. Before your event, create a facebook event and make the venue the co-host. Actively invite friends and promote, always tagging the host venue in each social media platform. During your event, be prepared with bookmarks, email sign up lists, and a way to process credit cards if needed. Alert the press and influencers: Include a tab for local media. Create a one-sheet for your book, and submit a press release to the media regarding your book signings in bullet points. Include links to facebook events and your site. Send a newsletter to your warm market to rally the troops. Print marketing materials: You may want to print postcards or bookmarks with all of the signing events and send a stack to each of the locations hosting you to assist with marketing. Dive into Podcasts. Whether you want to host your own podcast, or you want to be a guest on podcasts, this growing platform is a great way to reach readers. 3. Create buzz. Collaborate with your network to co-promote similar authors and products. Consider a blog tour, blog blitz, or Amazon best seller program. Email TMHarelik@gmail.com for quotes on these program. SPELLBOUND is a boutique publishing company specializing in metaphysical titles. 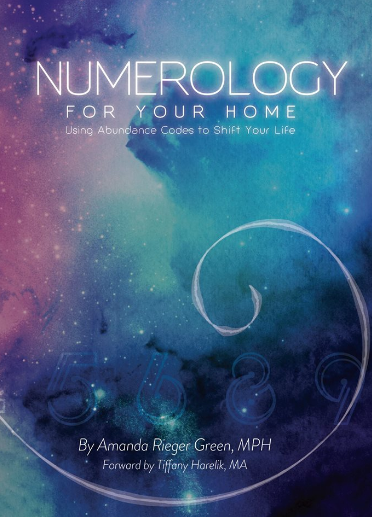 We are seeking submissions for self-improvement, new age, astrology, numerology, tarot, enneagram, etc. WISE KITCHEN is a boutique publishing company specializing in cookbooks and healthy food culture. We are seeking submissions from home chefs, restaurateurs, food trucks, grandparents seeking to pass down recipes and traditions, and anyone who has a food story to share. Clean diets are preferred. Austin, Texas, is at the forefront of the richly iconic trailer food movement. These entrepreneurs have taken the age-old concept of street food and transformed it into gourmet art. Up-and-coming chefs offer their best menus out of unique trucks, cargo boxes and Airstream trailers. Some food trailers stand alone, while others are clustered in quaint trailer parks peppered throughout the city. 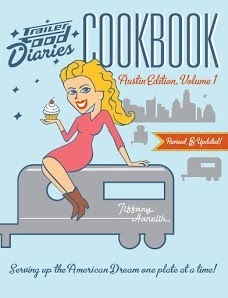 Join Tiffany Harelik (rhymes with garlic) on a tour through Austin's trailer food scene. 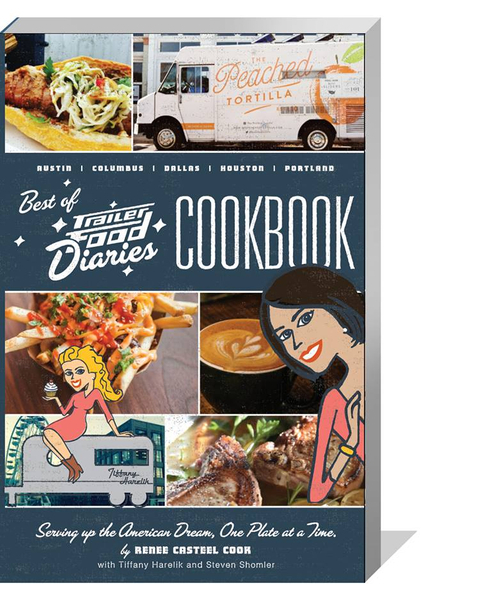 Meet the entrepreneurial spirits behind some of the city's favorite food trucks as they share their favorite recipes. From bacon jam to tacos and guacamole to cake balls, it will inspire any home chef to become the hero of their next dinner party and give you new favorite recipes to hand down to the next generation. 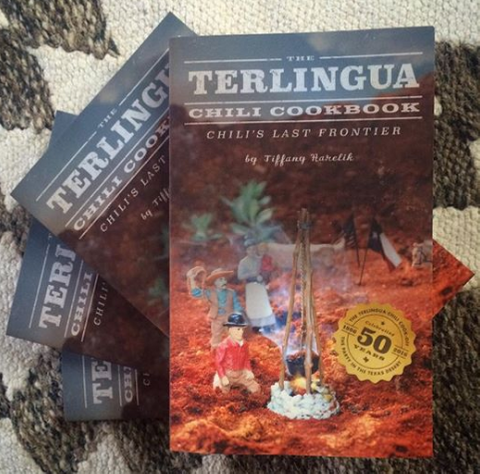 Temporarily out of stock while transitioning - thanks for your patience! 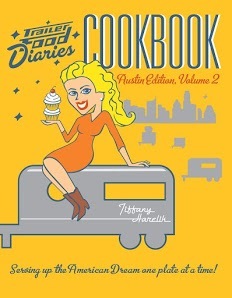 Austin isn't just the live music capital of the world; it's the trailer food capital of the world too Tiffany Harelik, Austin's own Trailer Food Queen, offers a road map to exploring trailer food" within the setting of her hometown's rebel charm. Meet the chefs bringing nostalgia to the al fresco experience as they share their favorite recipes from around the globe. No matter what part of town you are in, and no matter what you are craving, these chefs have you covered with banh mi sliders, avocado sorbets, smoothies, sandwiches, supper, sweets and everything in between. Temporarily out of stock while transitioning - thanks for your patience! In the past few years, Austin has grown--and its appetite has kept up! 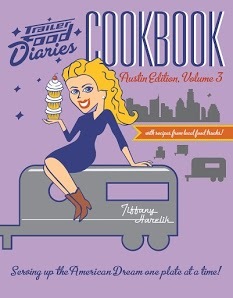 Tiffany Harelik, Austin's resident food truck ambassador and cookbook author, digs into her hometown's vibrant food truck scene for a third helping of local recipes. Meet the chefs behind the trucks and their sweet and savory specialties while gaining an insider's view of local recommendations. From basil spritzers and mint limeades to lomo saltado, chicken in mushroom-caper cream sauce and fried strawberries and everything in between, the recipes within are certain to inspire. Temporarily out of stock while transitioning - thanks for your patience! We have contracted with a few new authors this year to bring you some incredible new titles in 2019. Stay tuned!